Local Directions: Located 6 miles north of Dubuque off of Mud Lake Road. Travel north on Highway 52 until you reach the town of Sageville. A BP gas station is located on the corner of Highway 52 and Sherril Road. Turn Right on Sherril Road and take the next right onto Mud Lake Road. 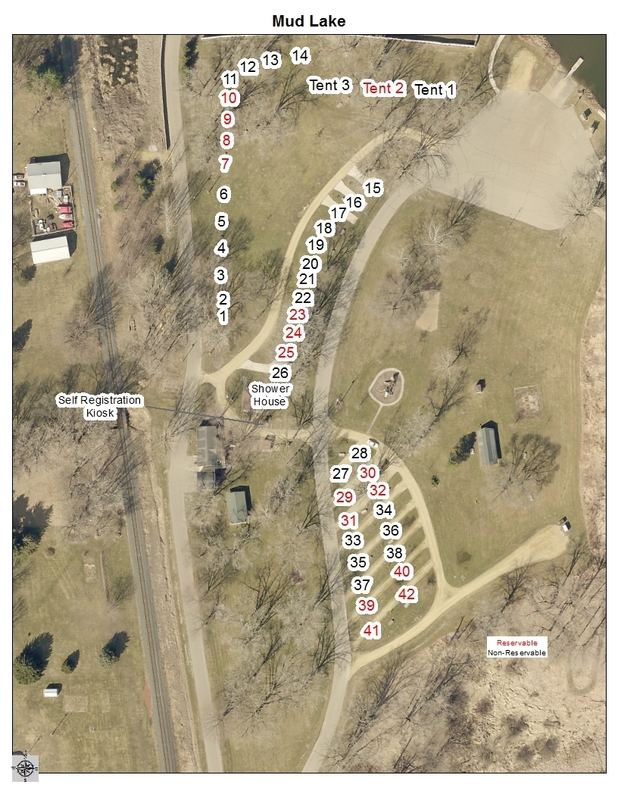 Brown county park signs on are located from Highway 52 north to the park entrance to help guide visitor to the park.